MOPH Elected Officers and Finance Officers at Chapter/LAMOPH Unit and Departments are now Bonded under a single National Insurance Policy, paid for by National. All Chapters are reminded that they are to have their Yearly Fiscal Finance Report (yellow copy) in to the Department no later than May 15 of that year. All Chapters are reminded to send their National Finance Report (white copy) in no later than June 30 of that year. 1. All Grant monies are to be written in the first column on the Finance Report and spent by May 31 of that year. 2. All other monies raised by your Chapter is added to the General Line on the Finance Report. 3. All Chapter Reports (Finance, Welfare, Americanism, etc.) must coinside with one another. 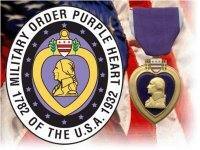 Lately a number of queries have been raised as to the IRS Tax Exempt Status of the Military Order of the Purple Heart. Some Merchants have not allowed MOPH Fund Raising Events (Viola Drives, etc.) because the Chapter did not meet the IRS Tax Exempt Requirement of the business to be a 501(c)(3). 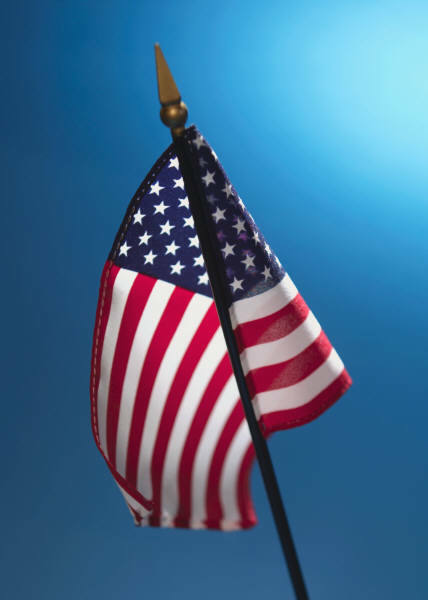 The Tax Exempt status of MOPH is established under two Codes of the IRS: IRC 501 (c)(19), Veterans' Organizations, and IRC 170 (c)(3), Contributions to Veterans' Organizations. But it is only the IRC 170 (c)(3) designatioin that allows MOPH to receive Tax Deductible Contributions from individuals and businesses. MOPH, including its Chapters and Departments, meets the critical qualifiers for the IRC 170 (c)(3) Tax Exemption Designation such as; location in the U.S.; no part of its earnings inures to the benefit of any private individual; and at least 90% of its members are war veterans and the remaining 10% either veterans, cadets or spouses, widows, or widowers of war veterans. If asked by a business or merchant as to the Tax Exempt Status of an MOPH Chapter or Department, provide the information that the MOPH is a Veterans' Organization under the provisions of IRC 170 (c)(3) of the U.S. Tax Code. The MOPH website www.purpleheart.org includes a letter from the Internal Revenue Service specifically confirming the Tax Exempt Status od MOPH under IRC 170 (c)(3). MOPH is also preparing a Formal Receipt Letter that Chapters and Departments can download from the MOPH website and use in acknowledging any contributions. 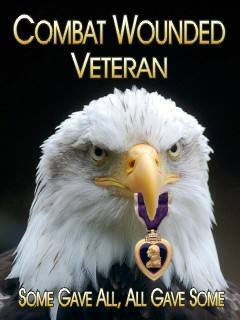 Military Order of the Purple Heart Department of Pennsylvania does not represent or endorse the accuracy or reliability of any of the information, content or advertisements (collectively, the "Materials") contained on, distributed through, or linked, downloaded or accessed from any of the services contained on this website (the "Service"), nor the quality of any products, information or other materials displayed, purchased, or obtained by you as a result of an advertisement or any other information or offer in or in connection with the Service (the "Products"). You hereby acknowledge that any reliance upon any Materials shall be at your sole risk. 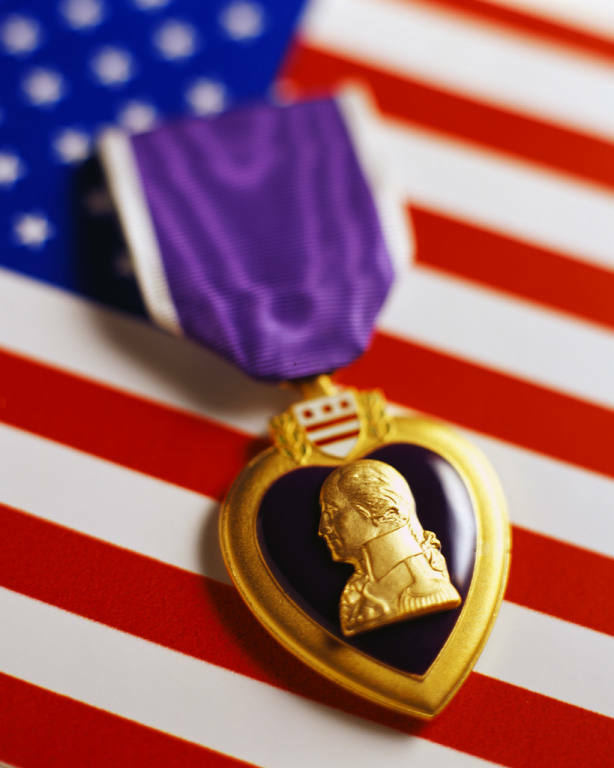 Military Order of the Purple Heart reserves the right, in its sole discretion and without any obligation, to make improvements to, or correct any error or omissions in any portion of the Service or the Materials.